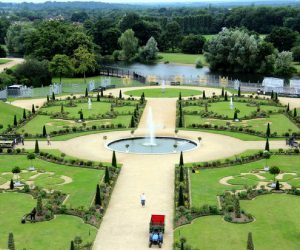 The 13.1 mile course is flat and picturesque, starting inside the gates and finishing inside the beautiful gardens. 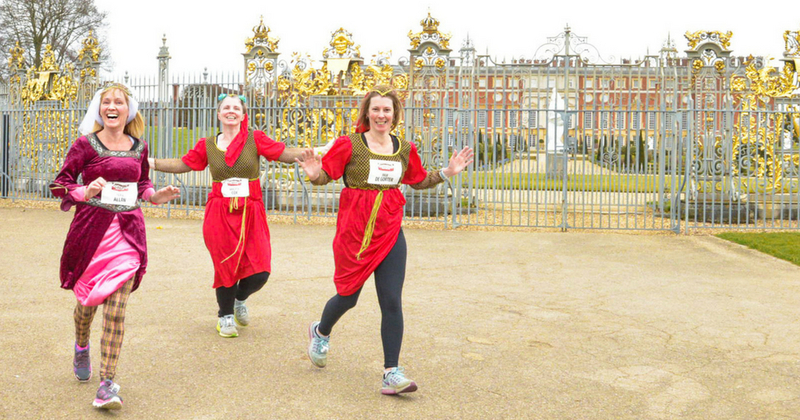 One of only two surviving palaces of King Henry VIII, Hampton Court Palace is one of the UK’s major tourist attractions and the only half marathon to be held at this historic venue. After you have finished the race, you are welcome to enjoy the gardens and take in the sights of the famous maze and World’s largest grape vine! Included in the entry is a themed medal, t-shirt & event goodie bag.